Treatment: Reduce wrinkles and improve your skin tone, for a more youthful appearance! Our non-invasive laser safely targets the body’s existing collagen layer and stimulates natural collagen production, which may have been compromised by aging and/or sun damage. 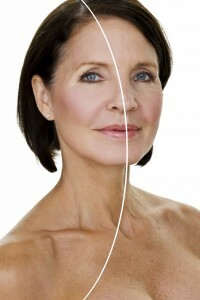 Skin tightening treatment areas include the forehead, eyes, cheeks, jowls, lips nasiolabial folds, neck and decollete. Results: Most people experience results immediately following the procedure. However, this treatment stimulates the natural growth of collagen, which may take some 3-6 months and/or up to 6 sessions to experience full results.